· A chance to win an unforgettable trip for two to Nashville, TN to visit some of Hayden Panettiere’s favorite hot spots, and even get a makeover from a leading makeup artist! To learn more about the event, visit the Walgreens website www.Walgreens.com/nightatthew for additional details. I also want to include a giveaway that Neutrogena has provided for one of my readers! 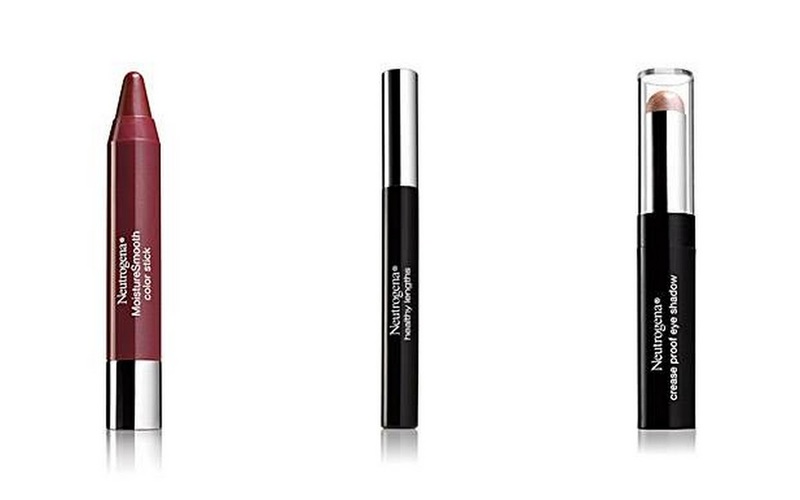 One reader will win a few of Neutrogena's newest products (MoistureSmooth Color Stick, Crease Proof Eye Shadow, and Mascara). Just want to mention: You must be a U.S. reader to enter since Neutrogena will be sending out the prize. Use the Rafflecopter widget below! I actually like their makeup removal wipes. They work really well! Neutrogena's Shine Control Powder is a favorite of mine. i like neutrogenas face wash! I love the neutrogena body wash! I am looking forward to trying out the Moisture Smooth Colorstick! I would like to try the Crease Proof Eye Shadow.